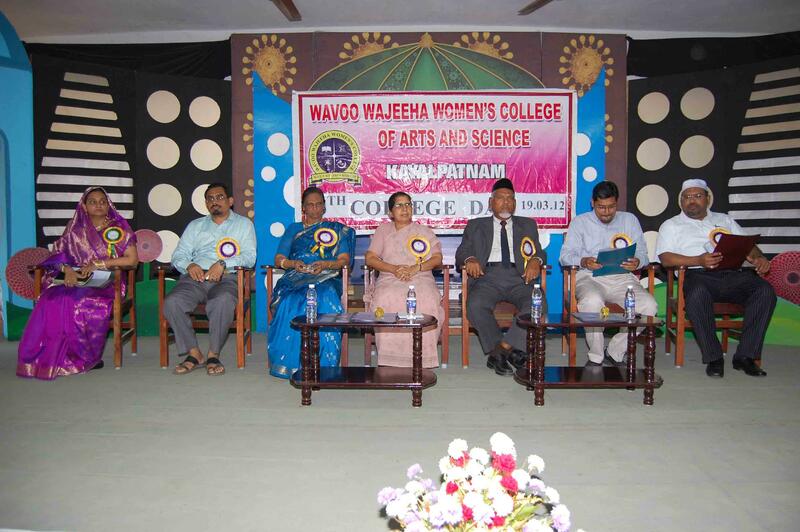 Wavoo Wajeeha Women's College, Thoothukudi was established in 2006 and is running under the Wavoo SAR Educational Trust. 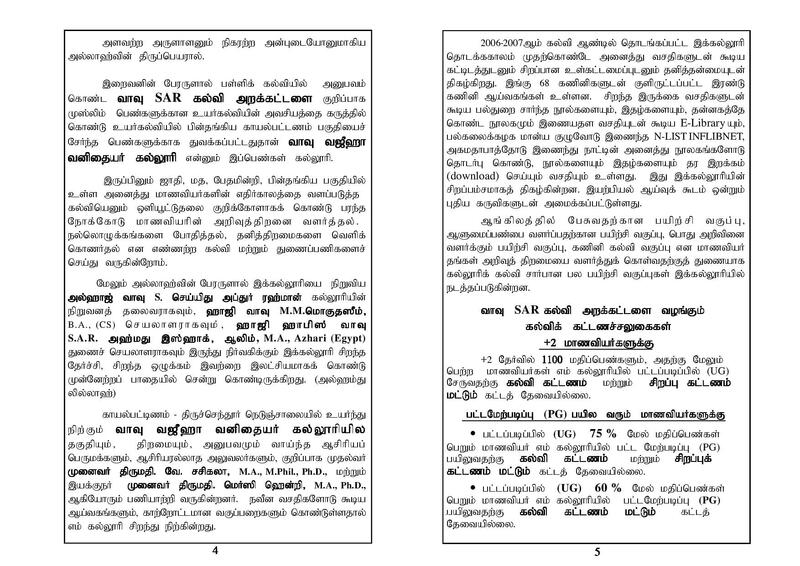 It is affiliated to Manonmaniam Sundaranar University. 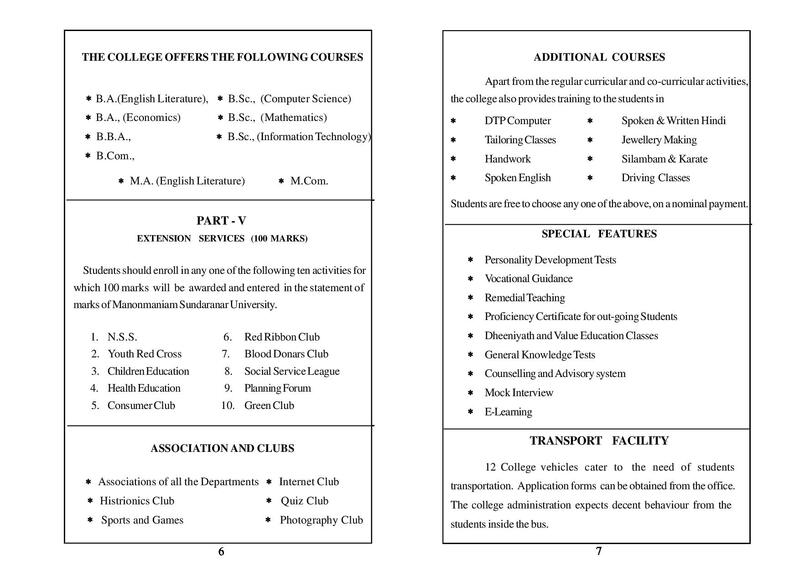 The college started its first academic session in the year 2006-07. 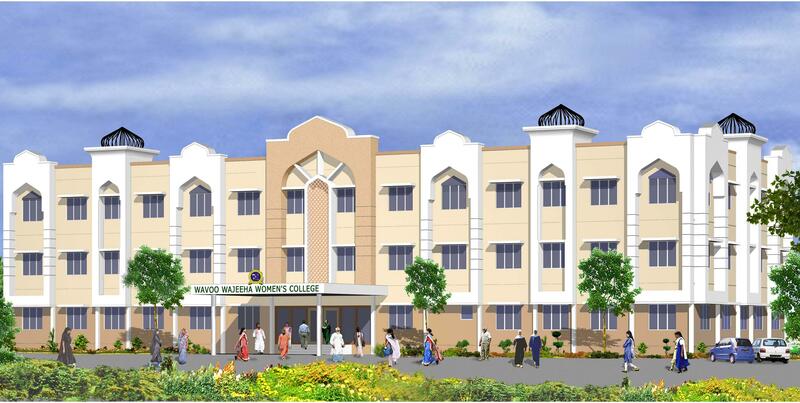 The primary objective of the college is to provide higher education to the girls in the rural area more specifically of the Muslim women to make them highly qualified, morally sound, socially disciplined individuals. 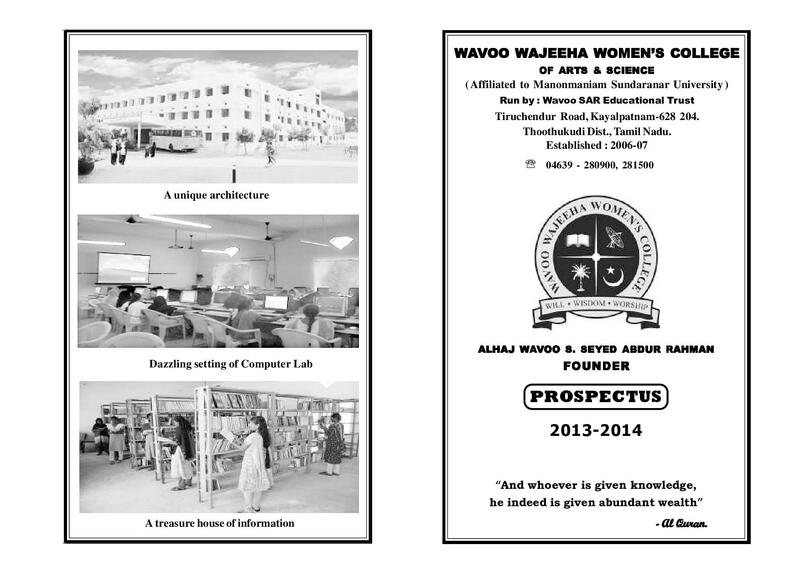 Why to join Wavoo Wajeeha Women's College? Remedial classes- Institute conducts remedial classes to the weak students (in study) to help them in terms of enhance the knowledge. 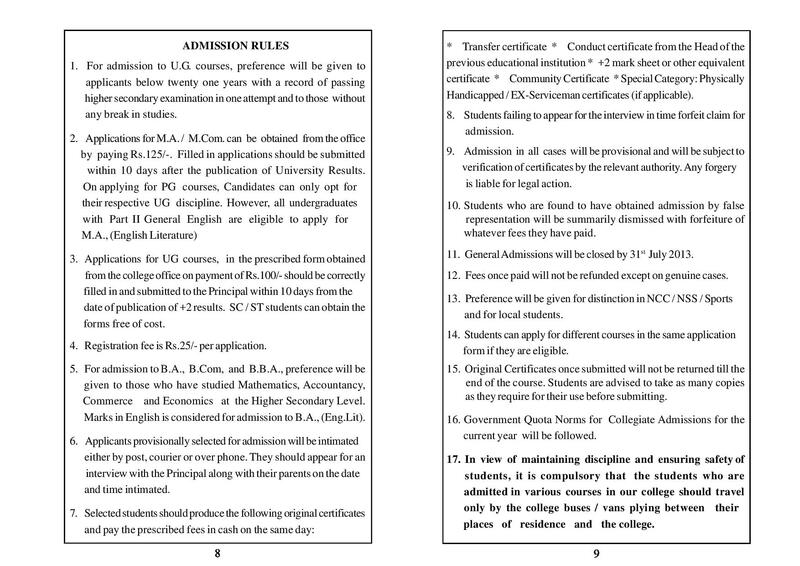 Scholarship- Institute provide Merit-scholarship and government scholarship to the financially challenged students in terms of Fee concession given below.